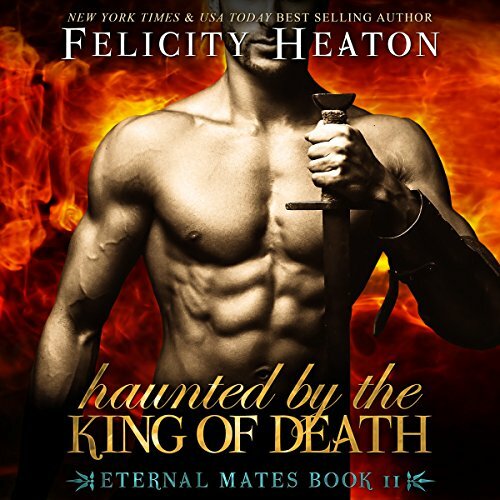 Showing results by publisher "Felicity Heaton"
Cast out of heaven for a crime he didn’t commit, Lukas has spent three years searching for a way to prove his innocence and slowly falling for a beautiful, mortal female. When things take a turn for the worse, he seeks solace in the bottom of a bottle and ends up finding it in Annelie’s arms. But one moment of heaven becomes one of sheer hell when his wings make an unexpected appearance. Now, he’s in danger of losing not only his duty but the woman he loves. A ruthless vampire warrior, Grave Van der Garde rules the mercenary Preux Chevaliers with an iron fist, determined to retain his hard-won position as one of the most powerful men in Hell and his reputation as the heartless King of Death. But beneath the cold façade beats the heart of a vampire torn between love and hate, ripped in two directions by a single ethereally beautiful female - his fated phantom mate. Driven by her phantom instincts, Isla used a spell to make her solid in order to deceive the vampire who killed her sister's demon mate and have revenge on him, condemning him with a single kiss to become a phantom too. But her plan took an unexpected turn when she fell in love with him, and with her new life, and the night she betrayed him shattered both of their hearts. Now, he lives to make her suffer through their connection, one that is fading with them as they begin to slip into the phantom world, and she must face the monster she created if she is to save herself and the vampire she still loves. Lost to the darkness, Fuery wages a daily war against the corruption that lives within him, constantly in danger of slipping into the black abyss and becoming the monster all elves fear. Work as an assassin gives him purpose, but what reason is there to go on when he killed the light of his life - his fated mate? Shaia has spent 42 centuries mourning her mate. Tired and worn down, she agrees to wed a male of her family’s choosing, following tradition that has always bound her as a female and hoping she will be able to gain just a little freedom in return. Asteria of the Second Legion of demons has messed up. Royally. With a capital everything. Certain that her dark lord is about to end her in the most painful way imaginable, she's stunned when the fallen angel offers her an uncharacteristic shot at redemption - and determined not to fail him again. With her life on the line, she sets out on a mission that sounds easy but proves to be far from it when a hot slice of angelic eye candy comes storming into her life, stirring dangerous desires and tempting her more than any male before him. 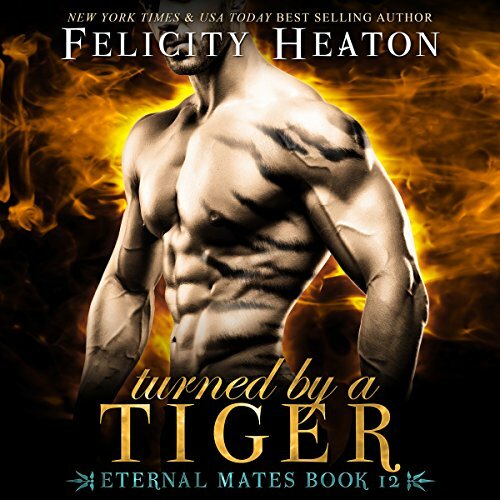 On the verge of bleeding out and hunted by his merciless torturers, Talon has no choice but to seek sanctuary at Underworld, a nightclub run by a jaguar shifter liable to kill him on sight for being a tiger shifter male. What he finds in the old warehouse isn't the grim shadow of death, though, but an angel of mercy, one who offers him salvation and revenge - one who happens to be his fated mate. Despised by his tiger shifter pride as an abomination, Grey has ventured far from home, deep into the bowels of Hell in search of answers about the machinations of Archangel, the mortal hunter organization who held his twin captive. With no knowledge of the realm, and little skill with the local languages, he quickly finds himself at a dead end - until he crosses paths with a beautiful hellcat female who rouses his darkest, most dangerous instincts. A snow leopard shifter in the prime of his life, the last thing on August's mind is tying himself to one female. He welcomes a different one to his bed each night, or at least he had until five months ago when he became alpha. The duties and pressures of running his pride have his libido dead on arrival - until a trip to London to discuss business with the former alpha lands him in the path of a beautiful, bewitching tigress who awakens a passion in him that flares white hot. Aya has spent 17 years living in London, immersed in the underbelly of the fae world, keeping her head down and her tail out of trouble. 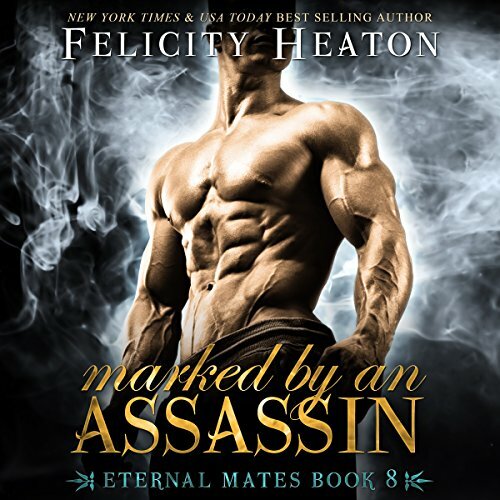 But when trouble walks right into her life in the form of a sinfully handsome, dangerous assassin, she is pulled into a whirlwind of events that stir up the nightmares of her past but might just give her a shot at putting those ghosts to rest - if she can resist the dark allure of a male she knows is her fated mate. 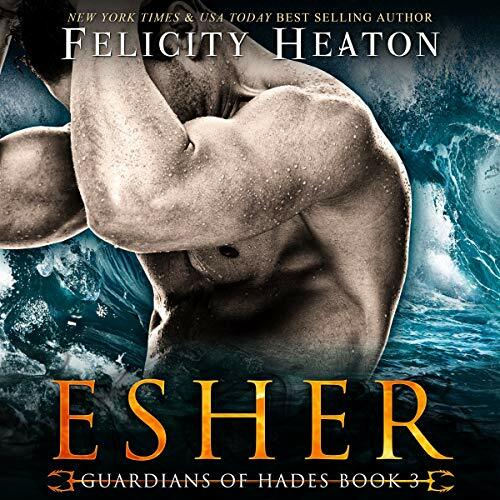 Prince of the Underworld and Lord of Water, Esher was banished from his home by his father, Hades, two centuries ago and given a new duty and purpose - to keep our world and his from colliding in a calamity foreseen by the Moirai. Together with his six brothers, he fights to defend the gates to the Underworld from daemons bent on breaching them and gaining entrance to that forbidden land. Tormented by his past, Esher burns with hatred towards mortals and bears a grudge against Hades for forcing him into their world. Until he finds himself stepping in to save a female - a beautiful mortal filled with light and laughter who draws him to her as fiercely as the pull of the moon.